Fresco y Más Expands to Central and West Florida! Orlando & Tampa! 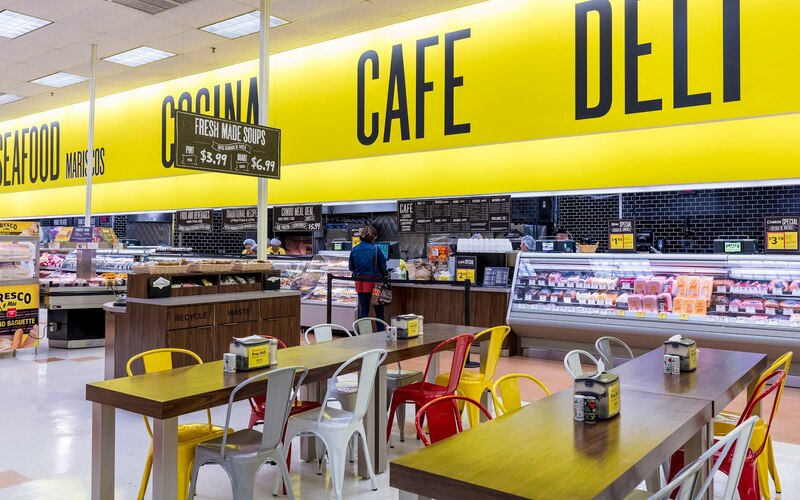 The new Fresco y Más locations will open in April to offer customers in Orlando and Tampa an authentic Hispanic grocery store that delivers better value, an enhanced shopping experience and an improved product assortment with hundreds of new Hispanic items! • 7382 E. Curry Ford Road, Orlando, FL 32822 - This location will be open seven days a week from 7 a.m. – 10 p.m. The Orlando Fresco y Más Location’s Grand Opening Is On Wednesday, April 18 at 8 a.m.! 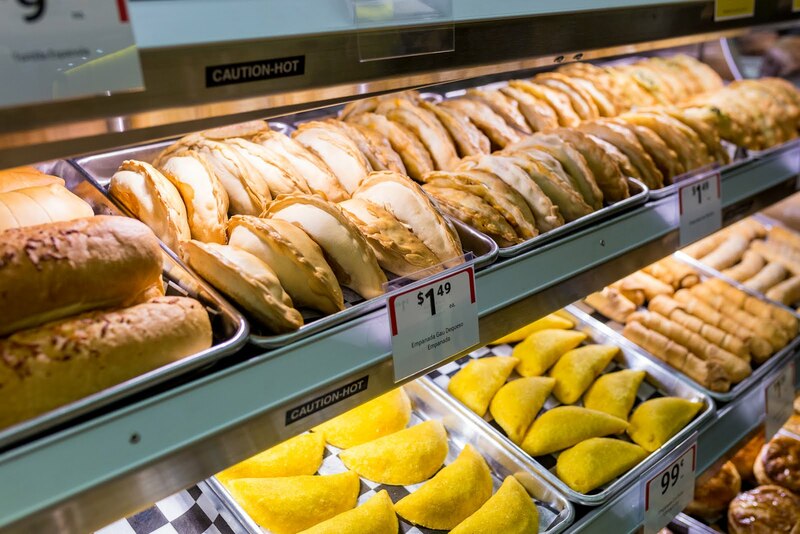 The new Fresco y Más locations will include a brand new Latin Butcher, in-store café, an expanded selection of tropical fruits and a wide array of Hispanic baked goods. 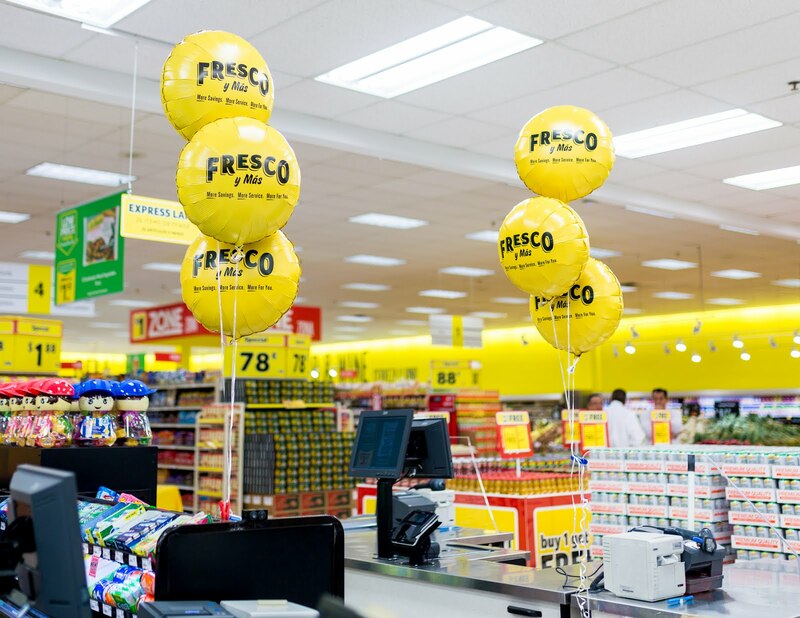 Fresco y Más stores will also feature new saving programs such as “Low Price Every Day,” offering savings on more than 800 popular products, an all new Dollar Zone, that features over 600 everyday essentials for just $1 and an all new Wall of Value! More details on store features below ! The first 500 customers to arrive at the grand opening event will receive a free mystery gift card valued between $5-$500! • A new “Cocina” (kitchen) with chefs offering a range of freshly prepared, delicious dishes from scratch and daily specials, including arroz congris (rice dish), Pan con Bistec (steak), garbanzo (beans) and mojo pork. • An all-new, full-service Latin butcher shop (Carniceria) offering an expanded selection of fresh, custom cut meats to better serve our customers, including t-bone steak, roast beef, whole or half top round, and pork loin. 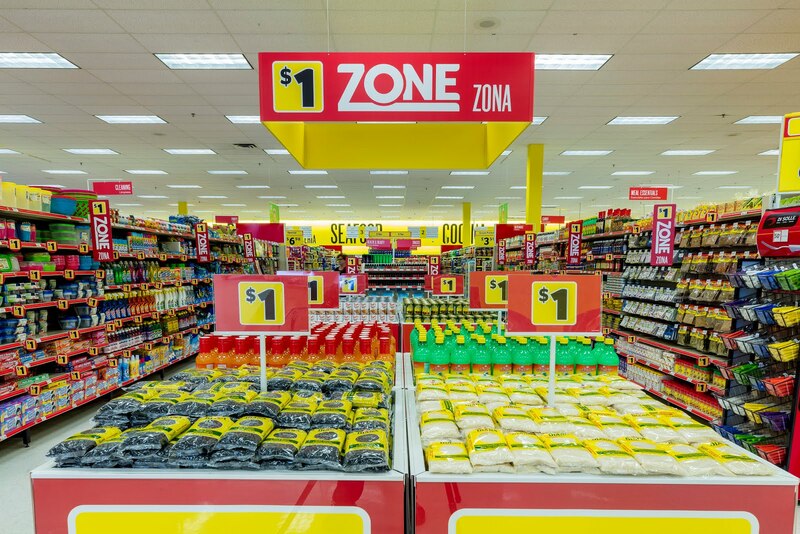 • New Dollar Zone within the store, where customers can get over 600 everyday essentials for just $1, from grocery and cleaning to health and beauty. Some popular Dollar Zone items include: Suki Coconut Milk, Disposable Foam Plates, and Orange Mop Cloth. 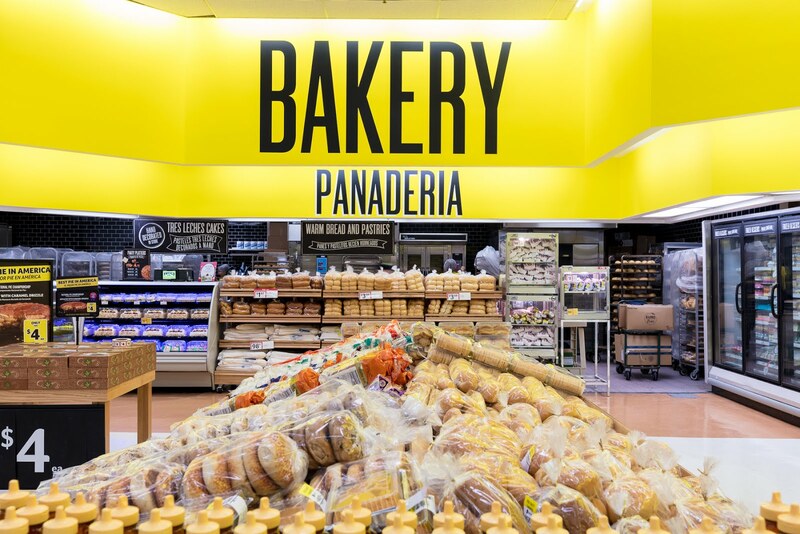 • Renovated bakery department offering an expanded selection of Hispanic pastries and local baked goods, including flan, tres leches, croquettes, and custom tres leches cakes, made fresh daily, as well as a wider selection of local favorites. • An all-new café with expanded seating area serving authentic Hispanic breakfast, pastries, drinks and hot and cold sandwiches. Customer favorites include: Ham Croquette, Café con Leche (Coffee and Milk) and Pork Tamales. 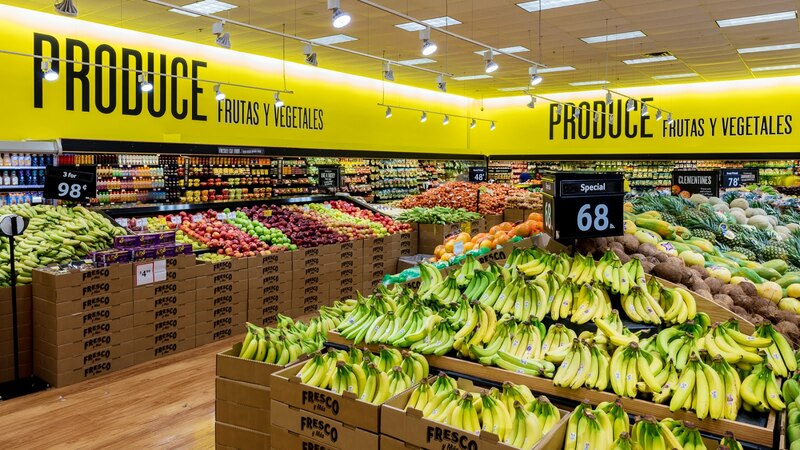 • Refreshed produce department featuring a farmer’s market with a wider selection of tropical fruits and customer favorites like malanga root, green plantains and salad tomatoes. 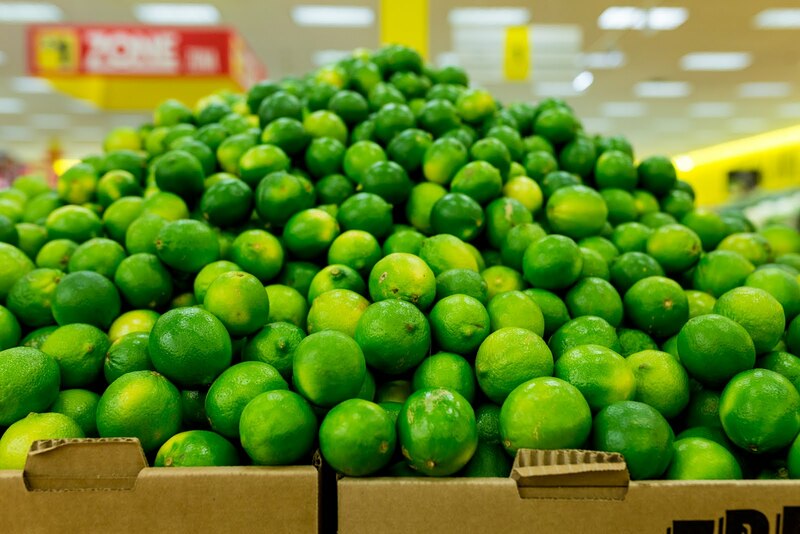 Southeastern Grocers works with more than 200 Florida and regional growers to source fresh produce. 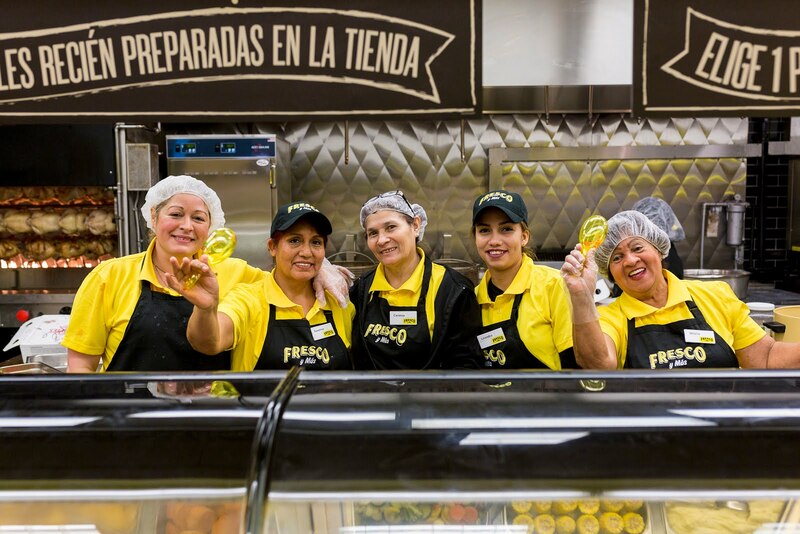 The expansion of Fresco y Más reflects Southeastern Grocers’ commitment to its customers and to ensure the unique tastes and needs of the local community are available in their neighborhood grocer, with items and amenities authentically tailored to their neighborhood. 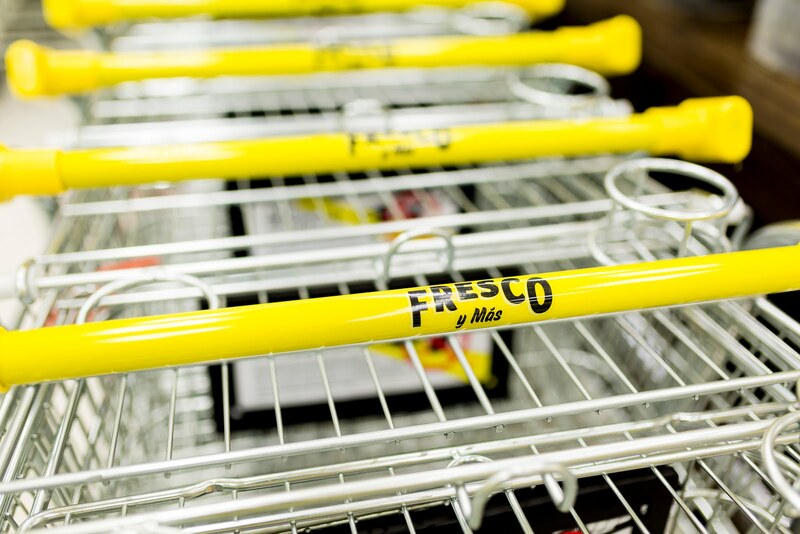 Fresco y Más is a subsidiary of Southeastern Grocers, which is one of the largest supermarket chains based in the Southeast. 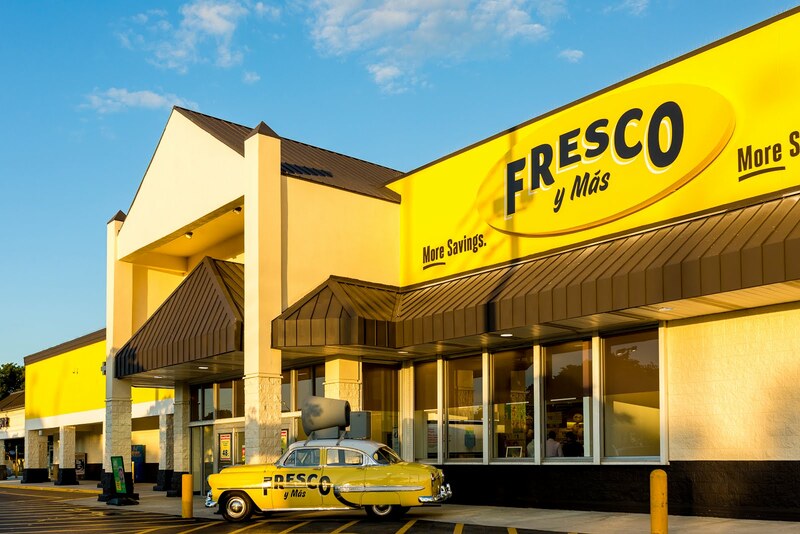 The first Fresco y Más location opened its doors on June 15, 2016 in Hialeah, Fla., providing customers an authentic Hispanic shopping experience with products and services that meet the needs of the community. With the addition of the new locations, the Fresco y Más banner will grow to a total of 25 locations. You can visit www.frescoymas.com for individual store locations and hours of operation. Southeastern Grocers, LLC, (SEG) parent company and home of BI-LO, Fresco y Más, Harveys Supermarket and Winn-Dixie grocery stores, is one of the largest conventional supermarket companies in the U.S. SEG grocery stores, liquor stores and in-store pharmacies serve communities throughout the seven southeastern states of Alabama, Florida, Georgia, Louisiana, Mississippi, North Carolina and South Carolina. In Addition, each new Fresco y Más will also be holding a competition between local schools where customers will have the opportunity to vote for the school that will win a $5,000 donation! Don’t Miss The Grand Openings!